Travelling in the wilderness and in cold conditions can be life threatening. Information, products and material provided or supplied here are not substitutions for specific training or experience. Urban Bushcraft, the author of this website assume no liability for any group or individual’s use and/or reliance upon information, products and material contained or referenced herein. Use safety, common and reasonable sense at all times when building any fire. 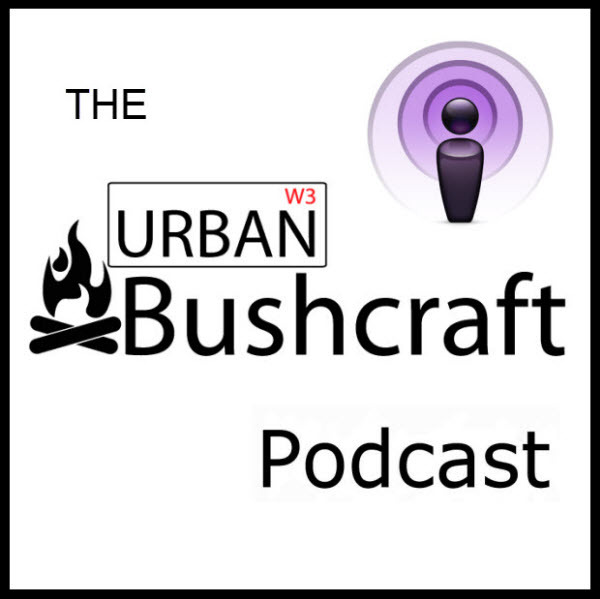 Urban Bushcraft, the author of this website will not be responsible for any death, injury or damage resulting from the construction or use of any fire or information provided herein. Always follow the laws, rules and regulations in your area when it comes to constructing and using fires. When venturing into the wilderness or into cold conditions it is your responsibility to learn the latest information and be prepared.